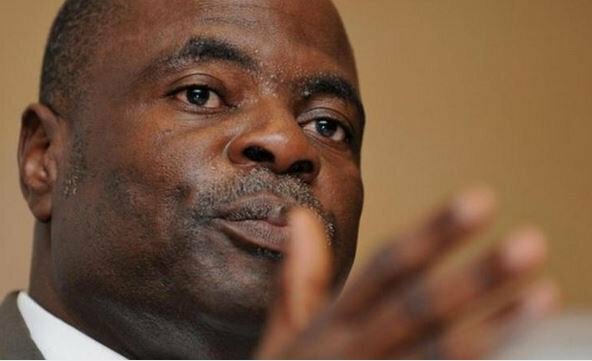 Amos Adamu could yet face another two years ban from all football-related activity after the investigatory chamber of Fifa’s ethics committee for breaching the body’s code of ethics. The former Fifa executive committee member made a comeback to the game after completing his three years ban for demanding for £504,000 (N 124,862,360) to influence his vote for the 2018 and 2022 World Cups hosting right in a tingle operation run by the Sunday Telegraph. He now faces an additional suspension and 20,000 Swiss franc fine ($19,445, 18,724 euros) for further violations covering general rules of conduct, loyalty and conflict of interest – of its Code of Ethics. The investigations against Mr. Adamu conducted by Dr Cornel Borbély, chairman of the investigatory chamber of the Ethics Committee, were opened on 9 March 2015 and the final report was passed to the adjudicatory chamber on 2 December 2016. A final report was passed to Fifa’s adjudicatory chamber recommending a sanction, after which ethics committee chairman Hans-Joachim Eckert decided to open proceedings.